This NXT has been a blast to build and this week we finished it up, with a bit of custom and a touch of bling, there won’t be another like it! Check out the amount of chrome on these 14’s! Classy! Have a close look at this stitch detail, the burgundy stitch is a perfect match to the carts custom paint! What a great shot of our new NXT sport restraint system, our tublar armrests not only give the cart a fresh look but they also allow for nice easy access to the cockpit while still providing ample arm support and safety! This cart isn’t for the faint of heart, it is classy yet bold and it is going to turn heads at it’s new home! This rear shot really shows just how substantial the NXT is, we didn’t cut any corners when we designed our line of NXT’s! 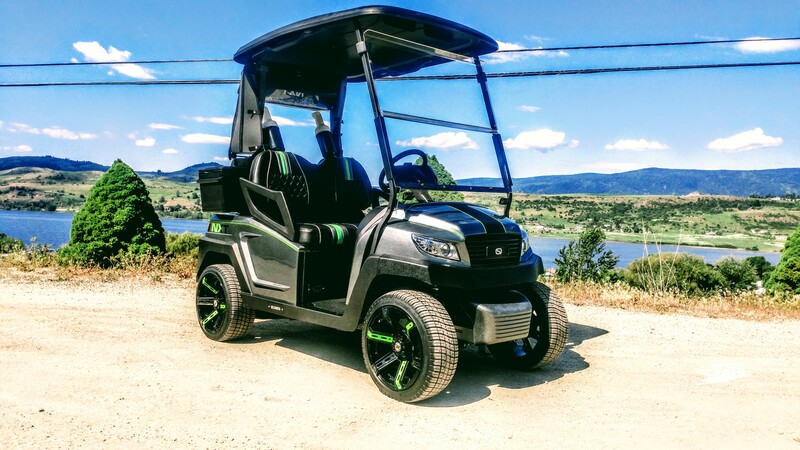 We are sure excited to see this NXT at it’s new home and we know our new customers are going to get many questions about it, I mean who wouldn’t ask about this remarkable buggy! Have you checked out part 2?